Cost: There is a non-refundable entry fee of $35 per artist for the first three (3) submissions. Entry fee for pieces 4-9 is $5 per piece. All entries include a membership in ArtsRevive with advance notice of exhibitions, workshops and events. Payment may be made by check payable to ArtsRevive. ArtsRevive is pleased to open registration for its 16th annual juried art competition. The show has grown significantly over the past several years in size and popularity, and most importantly, in the quality of the submissions. 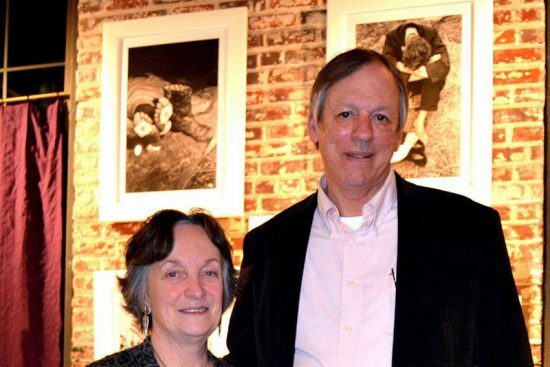 Alabama Artists: Roots and Wings is a reflection of that growth. 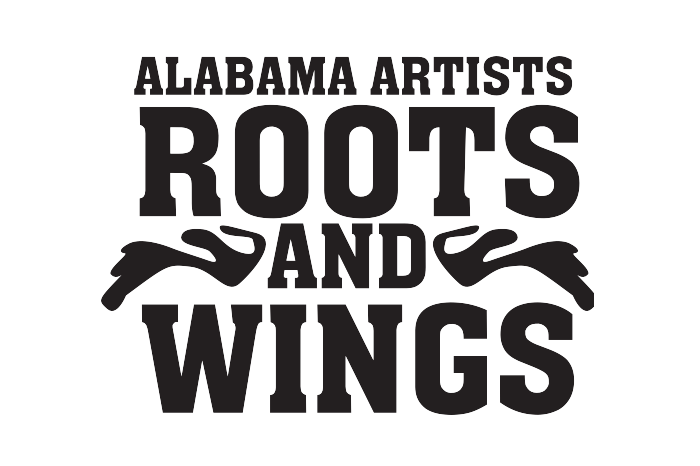 Entry for 2018 is open to artists who currently live in Alabama (Roots) as well as those artists who are from Alabama although they may now live and work elsewhere (Wings). The ArtsRevive show has built a reputation for its varied sampling of Alabama talent at its finest. The show will be held at Arts Revive Cultural Arts Center located at 3 Church Street in the heart of historic downtown Selma. Scott Stephens is Professor of Art and Chair of the Department of Art at the University of Montevallo. He earned his MFA degree from the University of Alabama and the BFA from Washington University in St. Louis. His studio practice is in large-format printmaking and historic photographic processes. Stephens’ prints have been seen in over 100 exhibitions and are held in regional public collections as well as private and corporate collections nationally. His work has been recognized with a fellowship from the Southern Arts Federation/National Endowment for the Arts and two individual artist fellowships from the Alabama State Council on the Arts in 1992 and 2002. 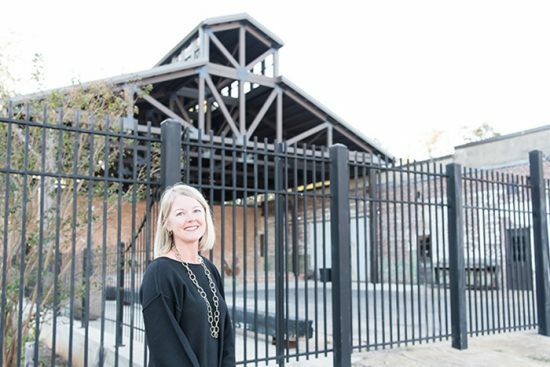 In 2006 Stephens was designated the Carnegie Foundation CASE Alabama Professor of the Year. Entrants must be current or former residents of Alabama. Only work not previously shown in ArtsRevive shows allowed. All work must be original and all reference material should be the work of the artist. No paintings made from other painters’ or photographers’ work should be submitted for competition. Select the category most appropriate for your work. Pieces selected for the show will be judged in the category under which they were submitted. A committee will choose work for the show from photos or jpeg images submitted by the artist. After the selection process all photos and CD’s will be returned to the artist if accompanied by a self-addressed, stamped envelope. All submissions must be received by April 4, 2018. Photo Submission: Photos should be at least a 4″ x 6″ color photograph depicting only 1 entry per photo. Please include entire work and print on high-quality photo paper. Each photo should be labeled on the back with the artist’s name and entry number corresponding with the entry number and description on the participant’s entry form. Digital Submission: All digital files should be 72 dpi, saved as jpegs at highest quality and between 1000-2000 pixels on the longest side. Each submission should be labeled with the artist’s name and entry number corresponding with the entry number and description on the participant’s entry form. Entry form must accompany the submission. Send digital submissions to ArtShow@ArtsRevive.com. Artists should price their submitted work for sale during the show or identify it as NFS. Prices listed on the Entry Form will be listed in the Exhibition Catalogue. If no price is listed, it will be marked NFS. No changes will be made. A 20% commission on sales will go to ArtsRevive. Artists are responsible for sales tax. Participants may submit up to 3 entries per category for consideration with a maximum of nine (9) entries overall. Participants will be notified by email as to work accepted for the show, delivery dates, time and place, as well as other details pertaining to show participation. If you do not have an email address, please send a self-addressed, stamped envelope for your notice. All works must be dry, suitably framed and ready to hang (3-D works excepted). Gallery wrapped paintings will be accepted only if completely painted on all sides. Works must hang by a secure wire. No saw-toothed or prefabricated hangers accepted. Works improperly framed or wired will not be allowed in the Exhibition. There is a non-refundable entry fee of $35 per artist for the first three (3) submissions. Entry fee for pieces 4-9 is $5 per piece. All entries include a membership in ArtsRevive with advance notice of exhibitions, workshops and events. 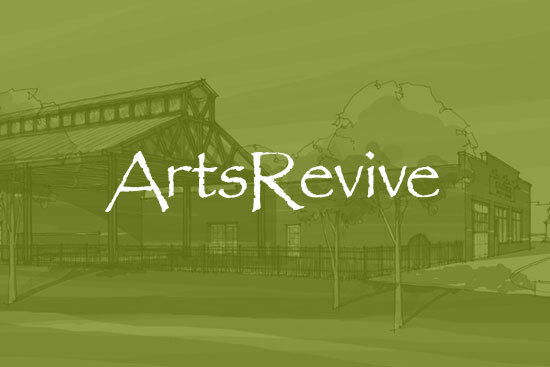 Payment may be made by check payable to ArtsRevive. Please enter “Art Show Entry for (Your Name)” on the Special Instructions.